Amazon is offering $5 off a $15 or more book purchase when you use promo code BOOKGIFT17 at checkout – limit 1 use per customer and excludes digital content. 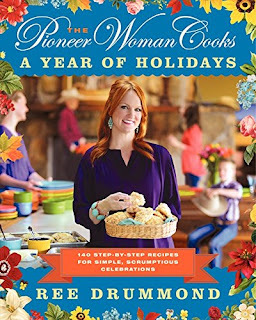 With this coupon code The Pioneer Woman Cooks: A Year of Holidays: 140 Step-by-Step Recipes for Simple, Scrumptious Celebrations drops to just $11.99 (Retail $29.99)! 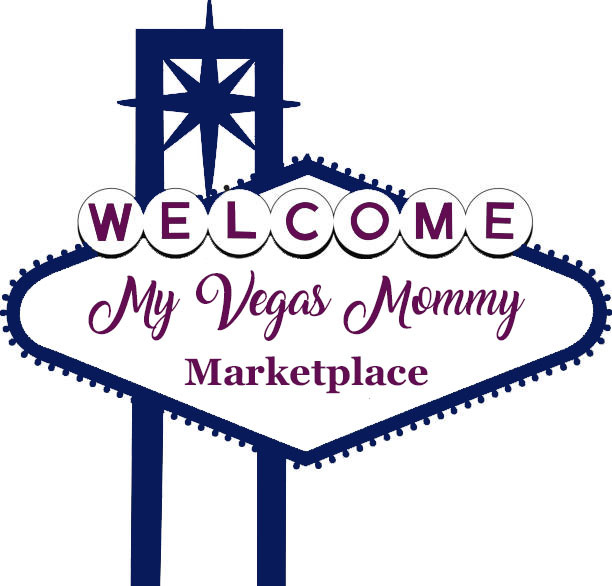 View more hot deals HERE.